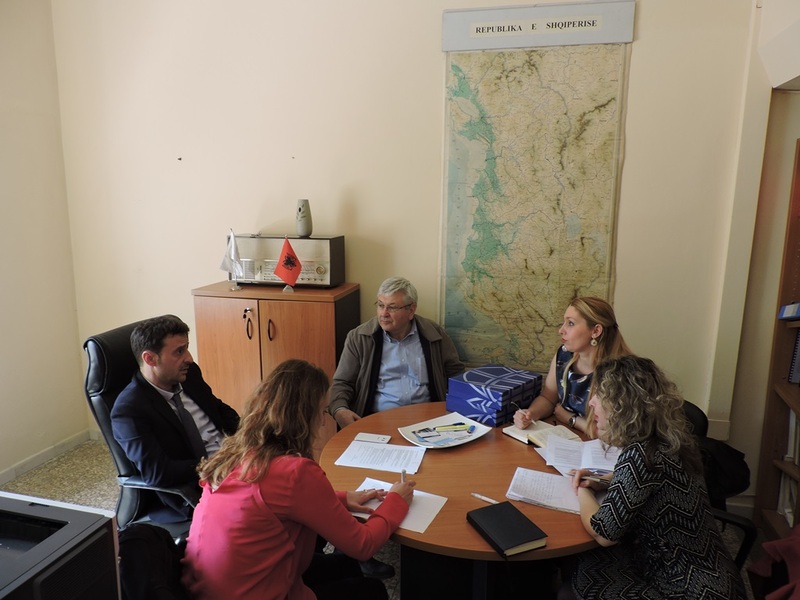 The NEO + staff conducted the field monitoring visit for the Tempus project “Developing and setting up measures for initiating, enhancing and sustaining Higher-Education-Society Cooperation- INTERFACE”. This activity was conducted in two separate meetings, the first held at the Polytechnic University of Tirana premises, on April 13th 2016, and the second held at the University of Tirana’s Faculty of Law premises, on April 14th 2016. The 3 year (2011-14) INTERFACE Tempus project supported the Albanian partner universities in establishing the Interface Centers (IC) in two faculties (UT) and near the rectorate (PUT) and the modernization of their services. 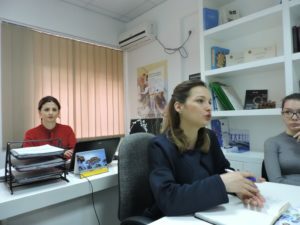 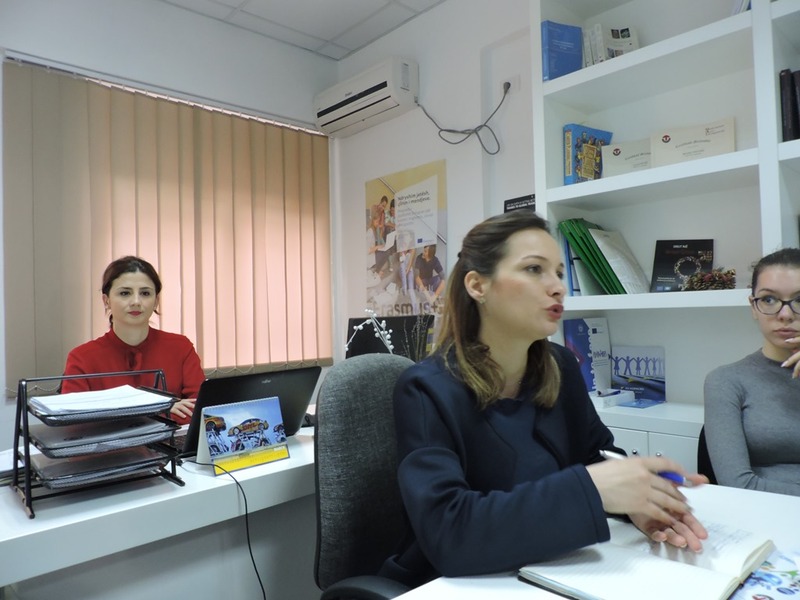 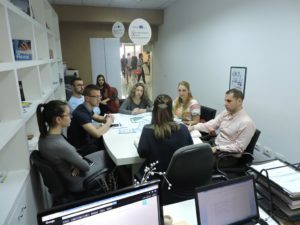 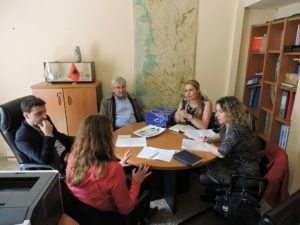 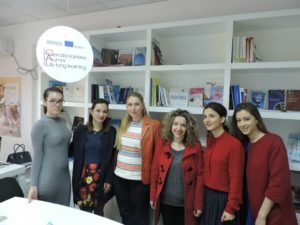 The project was coordinated by the University of Graz, in Austria and involved 19 partner institutions from Austria, England, Bulgaria, Bosnia & Herzegovina, Serbia, FYROM and Albania. 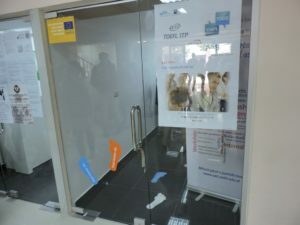 The NEO + staff conducted the field monitoring visit for the Tempus project “Quality in Research – QiR”. 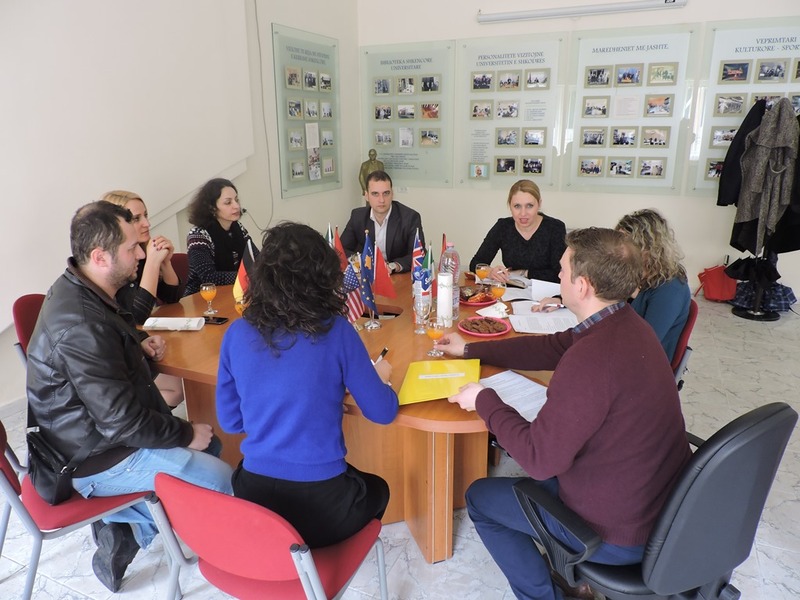 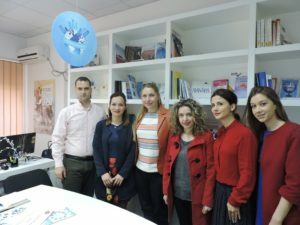 This activity was conducted in two separate meetings, the first held at the University of Shkodra premises, on March 24th 2016, and the second held at the Polytechnic University of Tirana premises, on April 13th 2016. The 3 year (2011-14) QiR Tempus project aided the Albanian partner universities in the introduction of quality assurance in scientific research and in aligning their research standards with those of the EU member states. 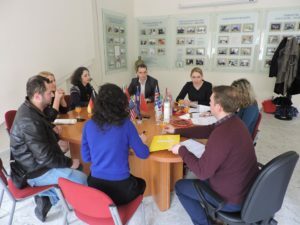 The project was coordinated by the University of Sarajevo, in Bosnia & Herzegovina and involved 13 partner institutions from Germany, Austria, France, Finland, Bosnia & Herzegovina, Serbia and Albania.